The Big Horn County Historical Society was organized in 1963.
of restored tractors, farm equipment and automobiles. In 2012 the museum grounds expanded to 35 acres and a new museum building was constructed. The new facility features a gallery, gift shop, research library, archives, visitor center and offices. Exhibits in the gallery include: Fort Custer on the Big Horn, Plains Indians, Will James, Missionaries on the Reservation and a Millenary Shop. Our complex continues to develop and guests will see the latest restoration efforts as they tour the museum. The museum has become a focal point for our area’s rich culture and provides facilities for community gatherings and educational experiences. We encourage you to be our guest! 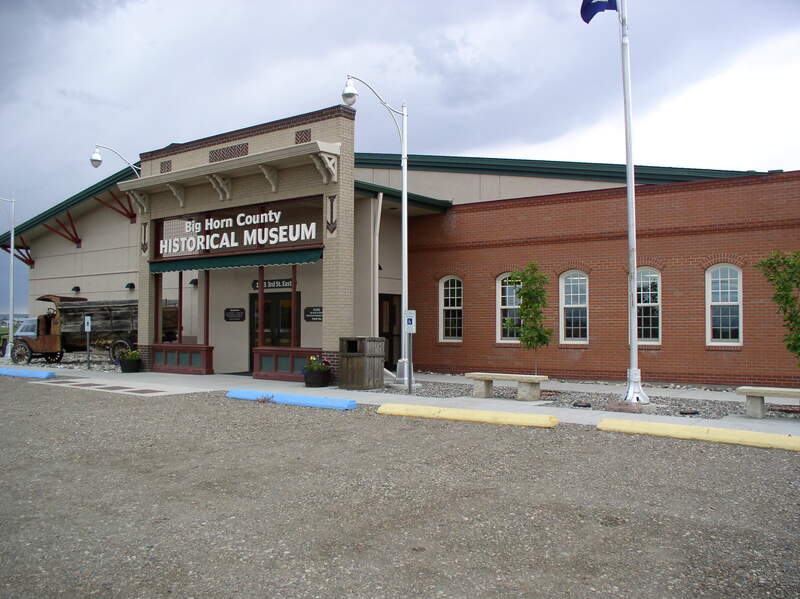 The Society’s Mission is to collect, preserve, research, restore and exhibit artifacts pertinent to the history and culture of Big Horn County in a manner that is educational. 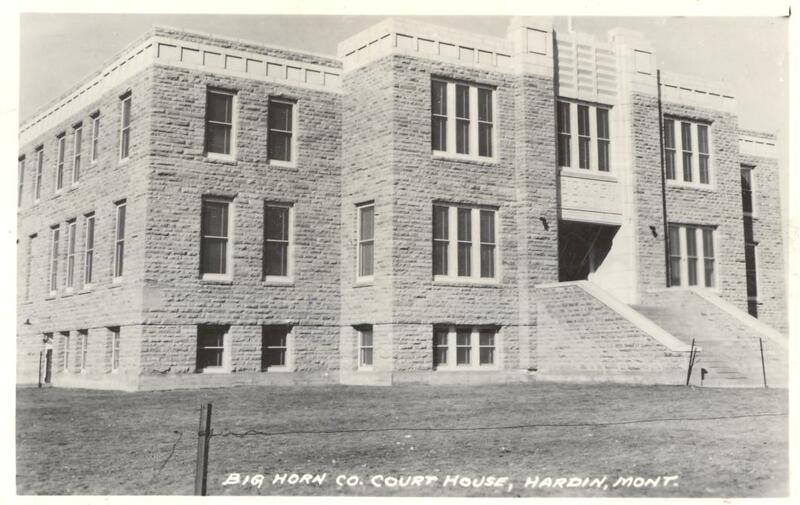 Founded in 1907, Hardin is the youngest and largest town in Big Horn County and serves as the county seat. 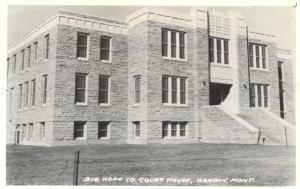 Hardin was named after Samuel H. Hardin, a cattleman who came to this territory from Texas. 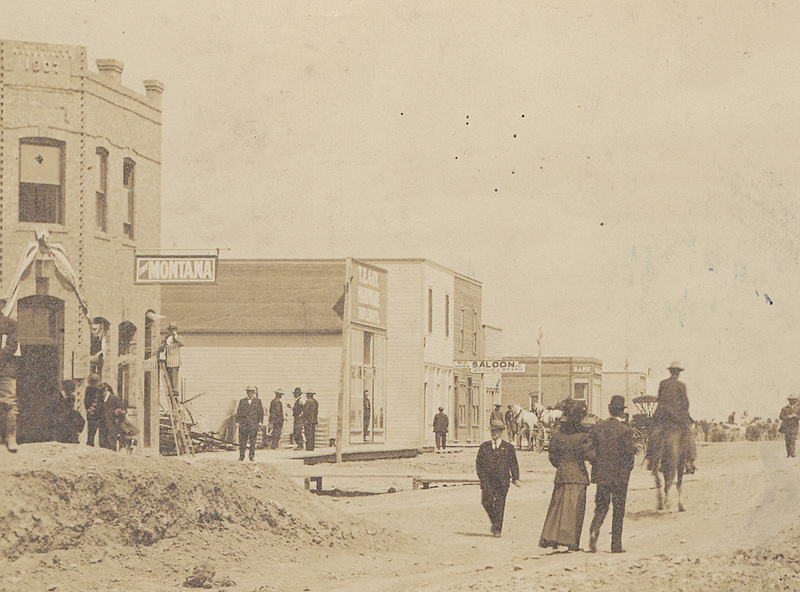 Big Horn County was established on January 13, 1913. The county is 5,025 sq. miles, equaling 3,250,000 acres, which includes the Crow and Northern Cheyenne Indian Reservations. The courthouse was built in 1937 with the help of the WPA (Work Progress Administration). 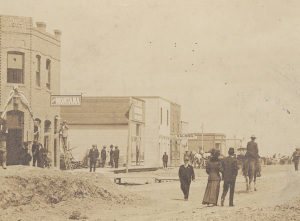 The Bozeman Trail, used by immigrants from 1863-1866 in search of gold, crosses through the southwest corner of Big Horn County. Markers are placed along the trail and can be seen from various state and county roads. 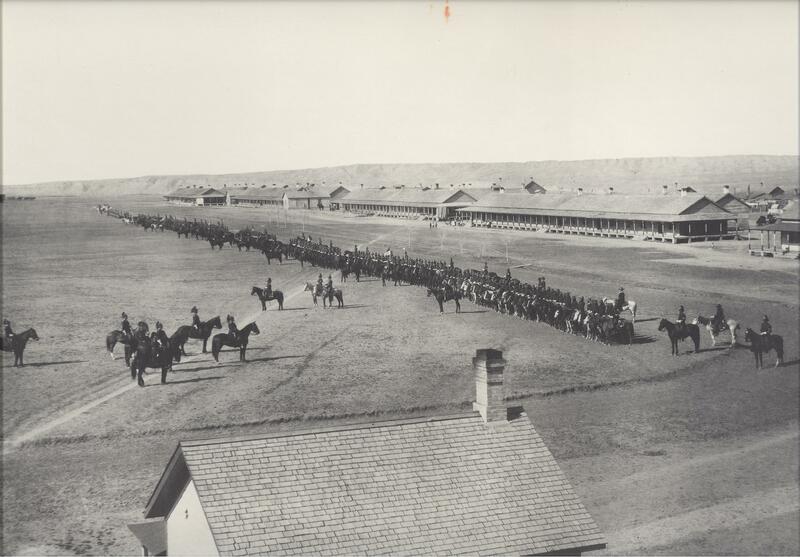 Fort C. F. Smith, Montana’s second military post, was established by the U.S. Army in August 1866 along the Bozeman Trail to protect immigrants. No evidence of the site remains. On June 25, 1876 the Battle of the Little Bighorn, one of the last efforts of the Northern Plains Indians to preserve their ancestral way of life, took place approximately 15 miles south of what is now Hardin, Montana. 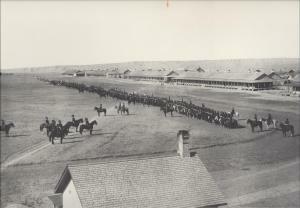 Fort Custer was established in 1877 after the Battle of the Little Bighorn on the high bluff near the junction of the Little Bighorn and Bighorn Rivers. The million dollar fort was funded by Congress to hold the Indians in check and protect the white men who were rapidly occupying the land. Fort Custer, where 500 to 700 men were stationed, became known as the finest cavalry post in the world. Nothing remains of the fort today. In 1930 a monument was placed on site by the Daughters of the American Revolution. The monument was moved to the Big Horn County Museum in 2016. One of the main attractions in the museum gallery is the Fort Custer exhibit. The exhibit includes: the Fort Custer Stage Coach, uniforms, weapons, artifacts, photographs and a scale model of the fort.